A large bingo hall with an elaborate façade. As with many such places this was once a cinema. It converted to bingo in 1972. 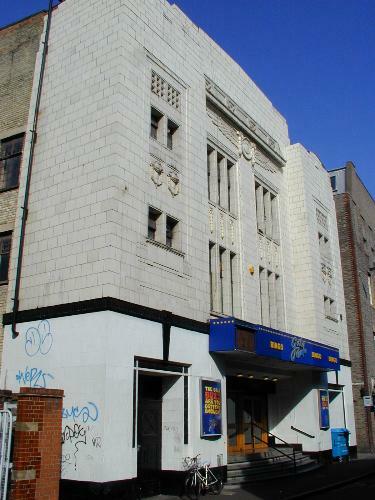 The bingo hall closed down on 25 May 2009.